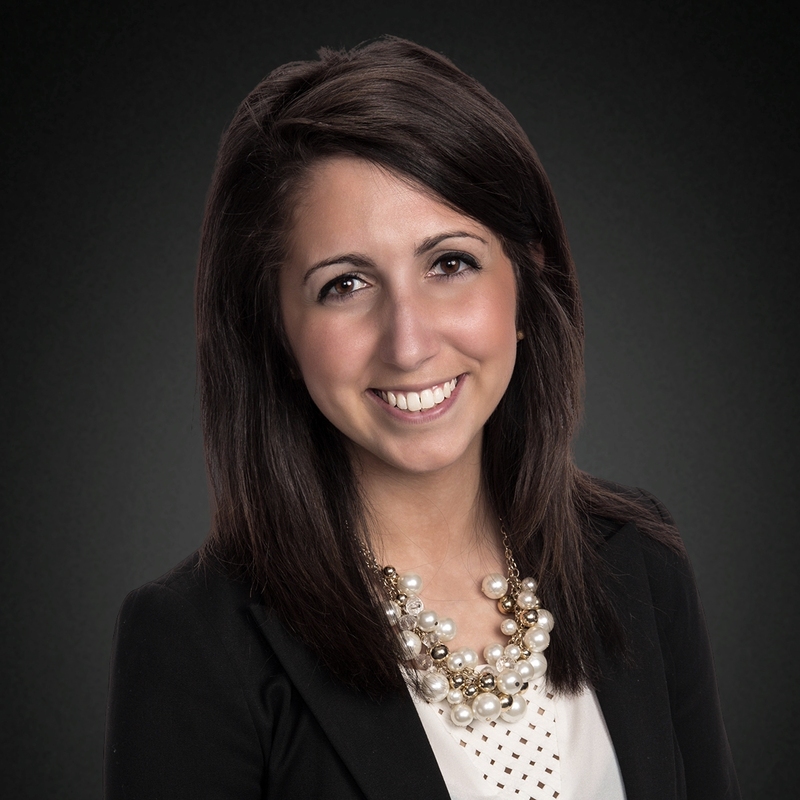 Christina Romanelli is a licensed REALTOR in the State of Ohio and is a member of the Janszen Associates team, one of the top producing teams at Keller Williams Excel Realty. 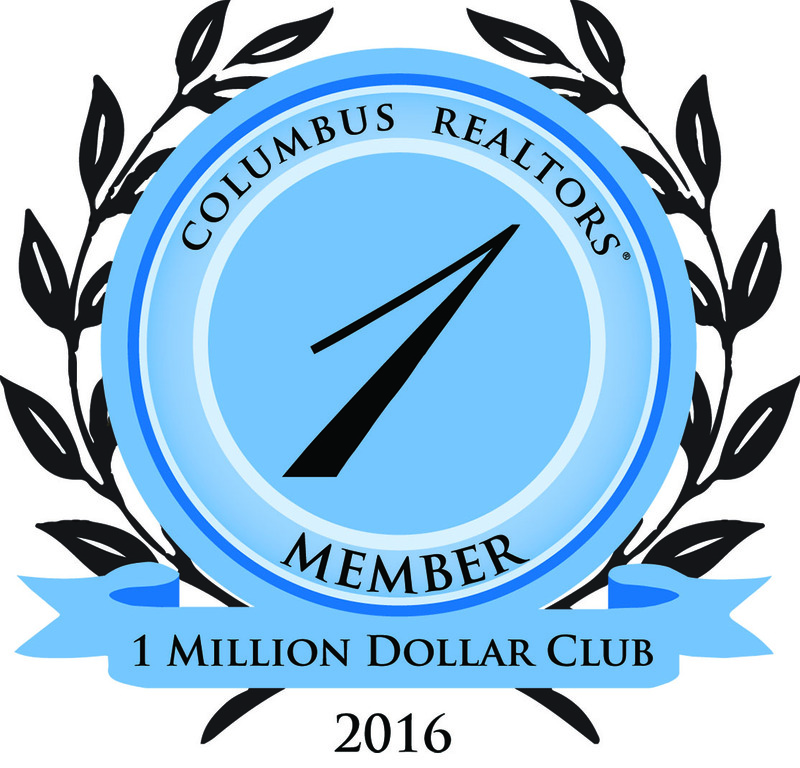 As a Million Dollar Producer, Christina specializes in residential real estate throughout the Central Ohio area, with a passion for working with first-time home buyers. Born & raised in Westerville, Ohio Christina attended St. Francis DeSales High School and then continued her education in Athens, Ohio at Ohio University. She received her Bachelor’s Degree in Sport Science and a minor in Business Administration. While at Ohio University she discovered her passion for Real Estate steaming from her family business as custom home builders. In Christina’s free time she enjoys spending it with family & friends, dining in Uptown Westerville and has a passion for the sport of soccer. Christina is a parishioner at St. Paul Church in Westerville, is very involved as an alum of St. Francis DeSales and volunteers at St. James the Less food kitchen. Whether buying or selling Christina knows only one way of treating her clients, and that is like family. She understands the needs of her clients and is dedicated to achieving her clients Real Estate dreams. My philosophy is simple: clients come first. We pledge to be in constant communication with our clients, keeping them fully informed throughout the entire buying or selling process. We believe that if you’re not left with an amazing experience, we haven’t done our job. We don’t measure success through achievements or awards, but through the satisfaction of our clients.